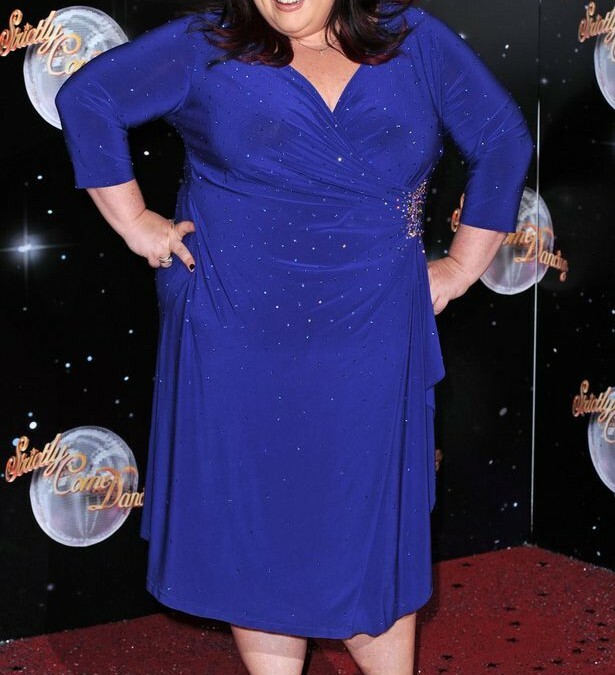 Lisa Riley looks unrecognizable after dropping SEVEN dress sizes. Are you curious how? Read the full article below for more information. 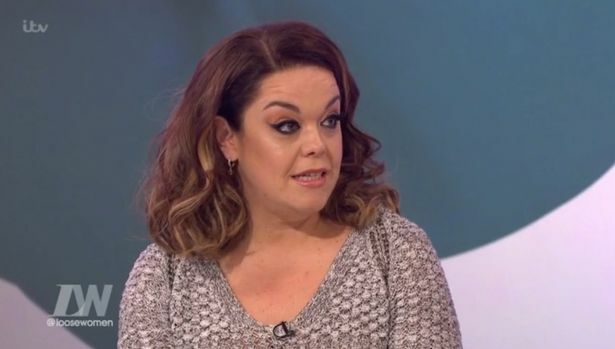 The Loose Women panel accidentally walked past the former Emmerdale actress, not realising who she was. 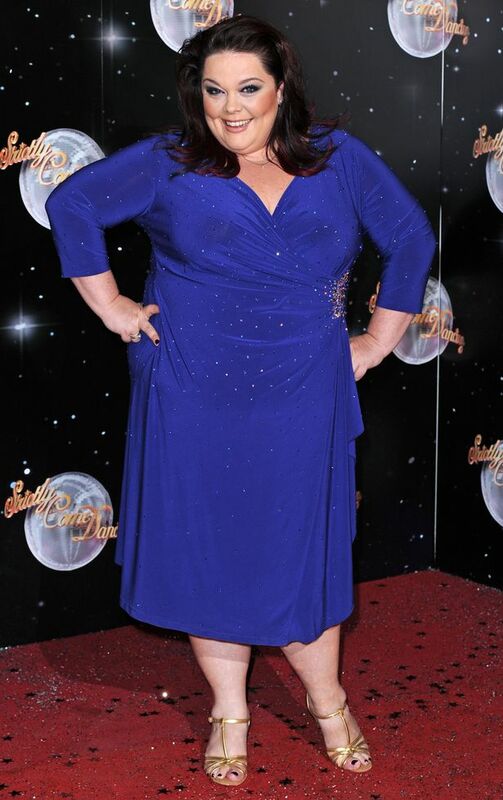 Lisa Riley looks unrecognisable after dropping SEVEN dress sizes. During an appearance on Loose Women today, the likes of Ruth Langsford accidentally walked past the former Emmerdale actress, not realising who she was. “I think this is great,” she gushed afterwards. “This is the reaction I never thought I could get. “To be honest, it’s still hard to see my reflection because I look so different. It’s insane when I look back at old photos. I am so proud of what I’ve achieved – but I needed to do it. I am so happy now. “Don’t get me wrong, I’m never going to be Kate Moss. But sometimes, I get old clothes out of my wardrobe and when I try them on, they fit like a tent! 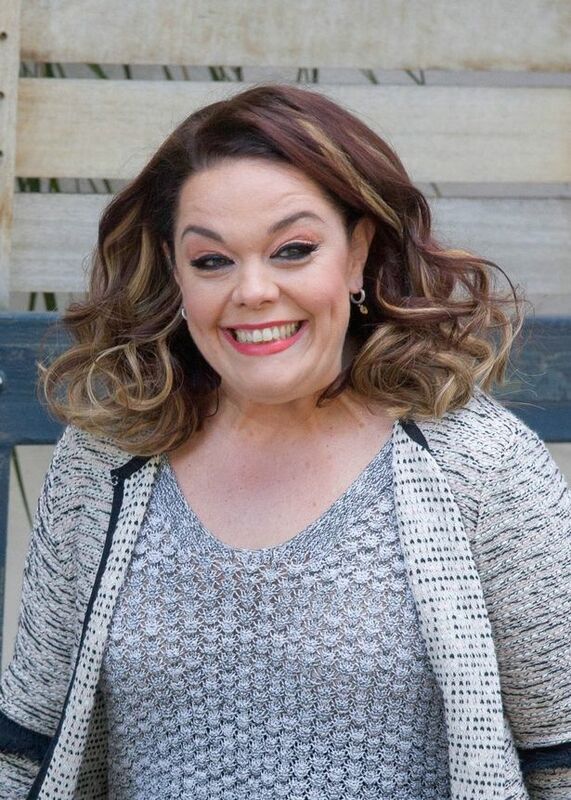 Is that you Lisa Riley? Opening up about why she decided to lose so much weight, Lisa explained that a visit to see her father in hospital was her motivation. In a bid to lose weight, Lisa then started eating healthier food, enrolled in local zumba and yoga classes and cut out alcohol completely. However, she does occasionally still get cravings for chocolate and crisps and when she does, she allows herself to have some – but only in moderation.